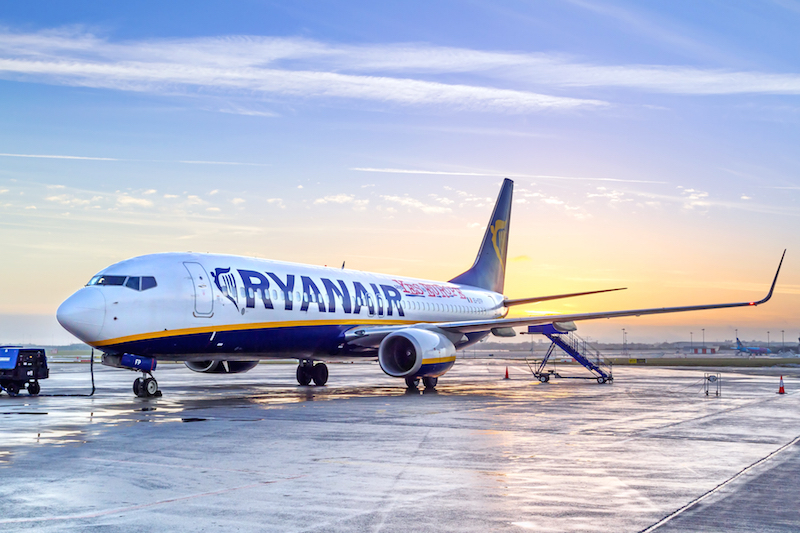 Ryanair chief executive Michael O’Leary has called on the UK government to be “radical” and approve the construction of new runways at London’s Gatwick, Heathrow and Stansted airports to resolve the ever-crippling issue of aviation capacity. The announcement comes as the country awaits government’s decision on where to expand capacity, with Heathrow, Gatwick and the Heathrow Hub – an extension of Heathrow’s northern runway – in contention. Stansted is the base for a number of airlines, and is the largest base for Ryanair. The news comes after it was announced in June that the airport expansion decision had been pushed back until “at least” October. Business leaders have been pushing for a quick decision since the Davies Commission was published last July, which recommended building a third runway at Heathrow. The government said in December it would delay making a decision on airport expansion in the south east until at least this summer, saying “more work will be done on environmental impacts” in the interim. Philip Hammond, the newly-appointed chancellor, has said a decision should be taken soon after Dubai surpassed Heathrow as the world’s busiest airport.